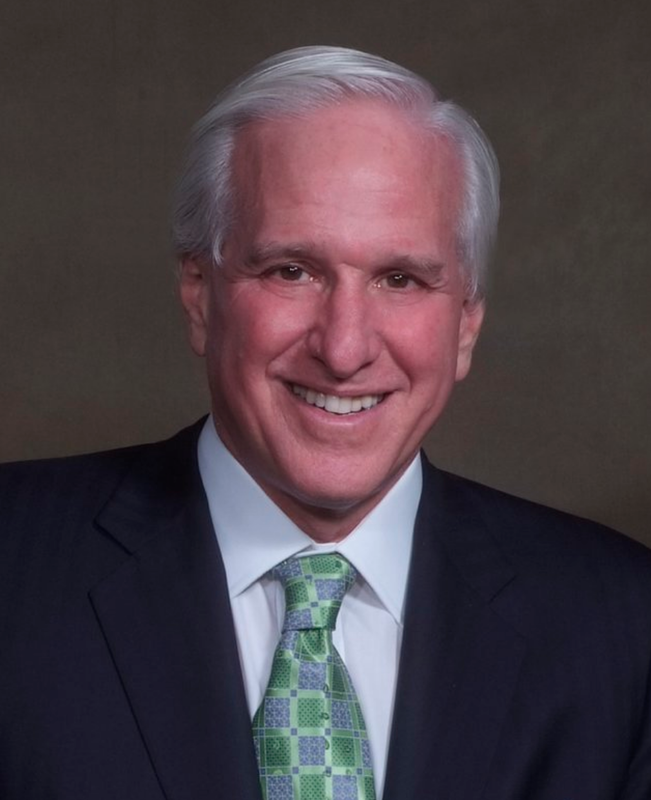 Firm founder Andrew C. Meyer, Jr. was recently profiled in a Huffington Post article: Drew Meyer, Esquire — Truth, Justice and Medicine. The piece highlights Meyer's career as a highly recognized and passionate patient advocate representing innocent persons harmed by medical mistakes. Described as the "go to guy" for families in Massachusetts, New Hampshire and Rhode Island, who have experienced devastating injuries due to medical negligence," he has built a career by giving a voice to those who have been harmed by the medical community." 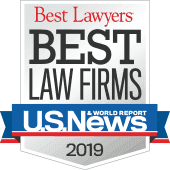 In the article, Meyer discusses the important role that he and his medical malpractice law firm play as a watchdog to a medical system that sets its own standards and regulates itself. "There is nowhere that a family harmed by the medical community can go, other than to an attorney. The medical industry establishes their own rules and standards of care. The boards and societies that oversee the medical community are funded by and run by people within the medical profession. Small changes have been instituted these past years, but it’s simply not enough." The author, Stacey Alcorn, describes him as "a champion for the innocent, lending a hand to those in need by giving them a voice against a community that will do anything to stamp it out." Meyer provides some important parting advice — that each individual must be his or her own best advocate. "When it comes to your own medical care or that of a loved one, speak up, be an aggressive consumer, and understand that you know your own body better than any medical professional."